Everyone, regardless of years of experience in the field, can benefit from the sage advice of a mentor at some point, or several points, in their careers. 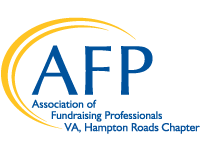 The AFP Hampton Roads Mentor Partnership Program is designed to support and nurture fundraising professionals in the Hampton Roads area by pairing advanced development professionals with those members who are new to the field of fundraising, contemplating a career change, or seeking expert guidance in order to provide one-on-one assistance that will enhance your knowledge and skills as development professionals. Review of our 2018 mentorship program evaluations revealed that both mentees and mentors greatly valued their shared experience. What surprised us was that not only did mentees greatly appreciate the sharing of knowledge and advice, but also found that the professional support of their mentors helped to provide clarity, confidence and focus. 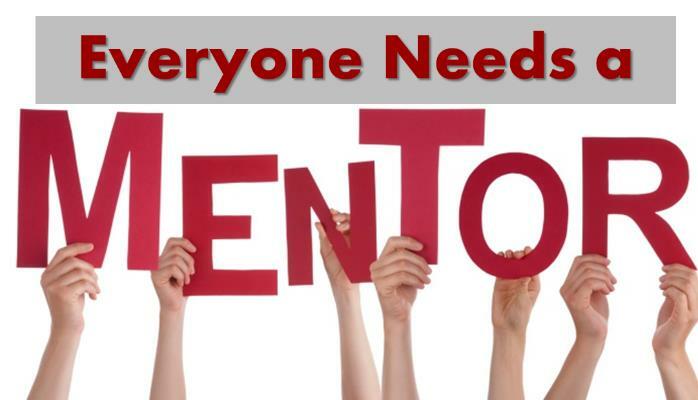 The 2018 program was such a success that we have extended our mentorship application period to January 2, 2019 to give everyone contemplating the mentorship an opportunity to participate. All fundraisers, regardless of years of experience in the field, can benefit from the sage advice and the professional support of a mentor at some point, or several points, in their careers. Discussions are completely confidential, providing a safe place for fundraisers to explore their challenges and opportunities. The 2019 Winter-Spring session will run for six months – January through June. We encourage our mentees and mentors to meet regularly to develop a strong relationship to meaningfully explore pressing topics. Interested? We’re here to help you! Our mentors have a wealth of experience in a broad spectrum of fundraising areas, and all of them will be back to provide you with the guidance and support you are looking for. If you have any questions, please contact our co-chairs. Anna Goldenberg at anna@trueimpactcoaching.com or call her at 757-375-6974.